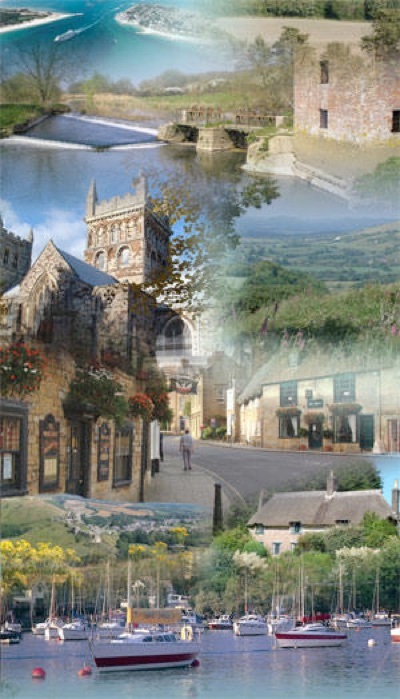 The Dorset Twinning Association exists to provide a supportive network between member associations. 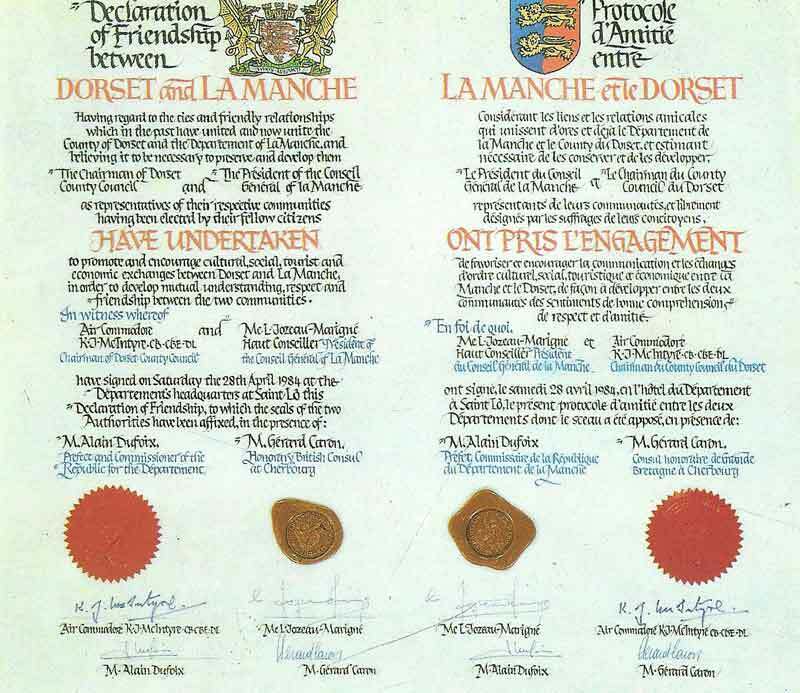 This website is intended to be a resource offering contact details, news, useful information, photographs and relevant links for twinned towns in Dorset and La Manche and throughout Europe. Join us on Facebook. We have created 2 ways to follow and connect with us. Dowload further notes on above here. Or you can just click on the addthis button below so you can show a link to this page on your FB account. Such data that we hold about our members has been provided by them voluntarily is used for correpondence with them. We do not sell or give our members data to third parties. If any member wishes us to delete their data they should request this of the webmaster without delay. This site contains links to various third party sites that the DTA does not control and is not responsible for. Any cookies accepted by users from these sites are your responsibility.